Lightweight, especially the pots produced with rotational and injection technologies. They can be positioned on the balconies and terraces without compromising their stability. All pots are made with selected raw materials. The quality of products is demonstrated by their success and life span. 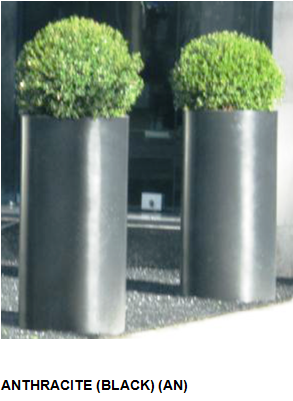 A complete range of pots for plants and flowers in all sizes. This pots range enables you to choose the most suitable style for every setting. They are perfect for indoor decors and, with the mignon line, can even decorate a desk at home or in the office.